Three aliens on a reconnaissance mission to Earth take over the bodies of human hosts to explore the world they re about to invade. On the way they steal individual concepts from the minds of anyone who crosses their path, from work, to free will, to love, leaving behind them a trail of soulless bodies. In doing so they start to unwittingly define the essential aspects of what it means to be human. The film follows Narumi (Masami Nagasawa, I Wish), whose husband, Shinji (Ryuhei Matsuda), becomes one of the three hosts. As the invasion grows nearer, Narumi s attempts to save humanity from extinction become increasingly entwined with Shinji s decision on whether to save the humanity within himself. 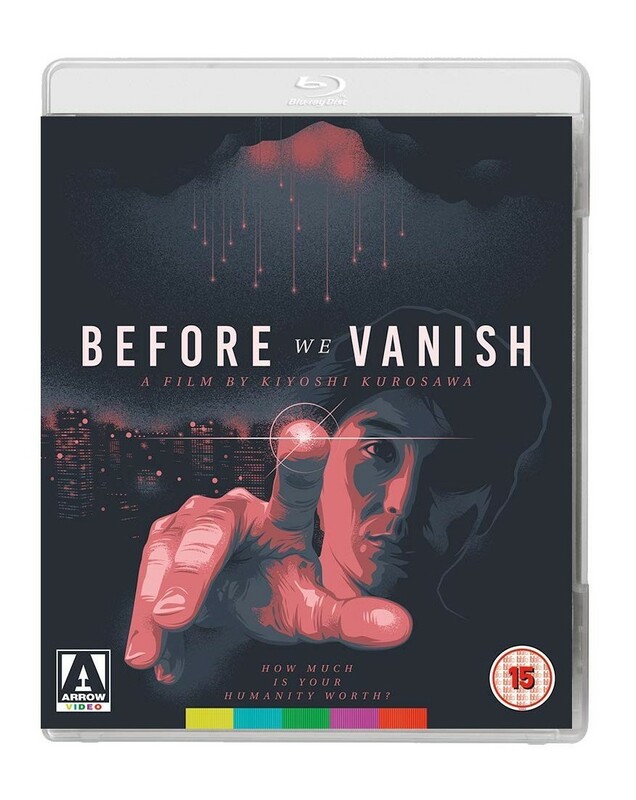 Combining the best of Kurosawa s genre stylings with his forays into dark family dramas, Before We Vanish sees the director delivering a twist on the classic Invasion of the Body Snatchers narrative by recontextualising it in a disconnected modern world. Presenting a unique vision to how invasions have been portrayed in popular culture in the past it asks the question, how much is humanity worth, if we ve become too alienated to be able to recongnise the aliens among us?